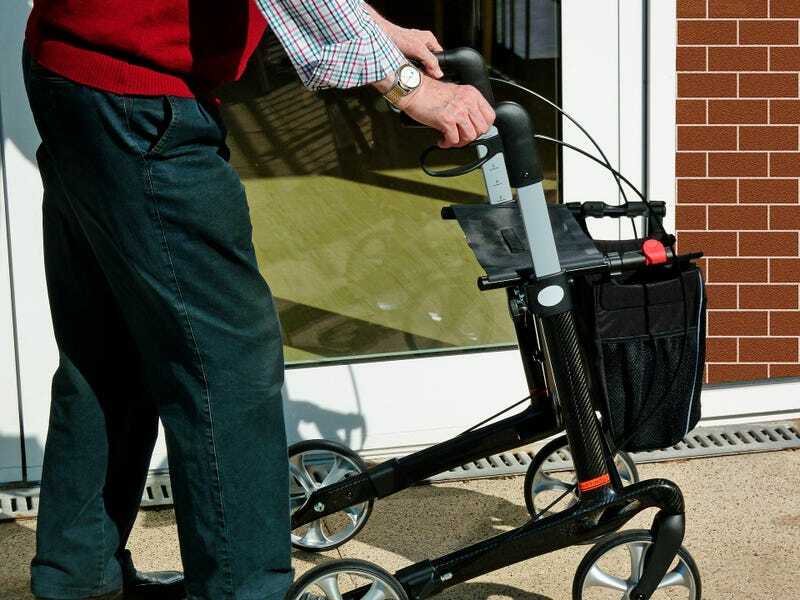 An individual’s ability to live in his own home safely without depending on anybody, irrespective of their age or income is known as the Aging in Place. I have been giving much thought to this topic, especially in the areas of addressing health and safety concerns. With the demographic changes happening, aging in place is a term that is of growing popularity in the US. 33% of the US households have at least one individual aged over 60 residing with them. As of 1970, only 9.7% of the populace was over 65 years old; while the fraction has increased to 14.8% in 2015; which has increased it by 40%. With an increase in the number of senior citizens, it increases the responsibility of the authorities to provide sustainable healthcare and pension costs increase. This is challenging with the number of skilled and employable labor on a downtrend. As a result, baby boomers end up facing challenges. There are a great many individuals like me who would want to grow old at my own home. For this to happen, I must ensure that I am in good health at all times - physically and mentally. There are certain changes that happen in the body with age and it can only be slowed down. However, life will not be as easy as it seems as I age. But, these changes happen over a period of time and I hope that I can get used to it; so that I am prepared to face all the challenges old age throws at me. As of now, the only thing I would be able to do is start preparing myself in advance. Modifications and installation of products to keep the home safe is a necessary step in any aging in place plan. There are a lot of practical aspects involved that are involved and it would only require a bit of upheaval in my routine. It would not take much effort and simple tasks such as having hand rails installed, sufficient lighting in all the areas, switches and handles that are fit in accordance with my convenience can be done right now. Additionally, one of the most crucial aspects is to have a medical alert system installed. These systems link me to an emergencies monitoring center. This preserves for me to independence of staying on my own as long as I can. Should any accidents happen or I feel physically weak and in need of medical attention, I can alert for help at the earliest. These are similar to the Life Alert buttons of yesteryear, but the newer mobile medical alert models will also work when I take a walk nearby or if I go traveling. Some are water-resistant and will work in the bath as well. Also, I should be in a position to take a bath comfortably on my own. For this, I would require a walk in bathtub. There are different options available in non-traditional looking bathtubs and based on my budget and requirements, I will be able to select one. They are manufactured using high quality, durable and easy-to-maintain materials; thereby making it a great choice for bathing while ensuring the safety of aged people. Although the arrangements might turn out to be expensive, they are essential to ensure that I remain independent as I age. A medical alert device may have a monthly cost to it, but if it saves me from a long hospital stay, it’s a worthwhile investment. From my perspective, aging in place should be the freedom to make my own decisions and remain independent. It should also ensure the ability to move to any corner of my home comfortably without any risk of injuring myself, or easily send an alert out for help if something unfortunate happens. Aging in place is more about being independent on your family and caregivers and being on my own. What are your thoughts about aging in place?